The CHINACOAT 2018 is approaching. 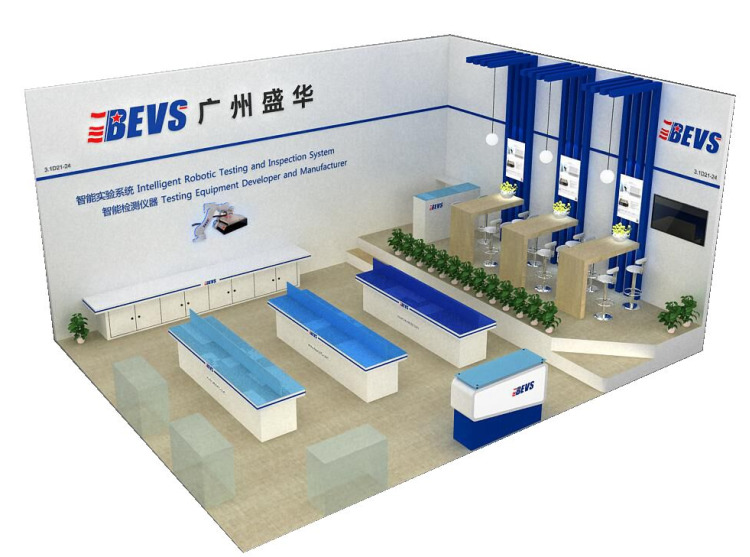 BEVS, the leading intelligent robotic testing and inspection system, testing instruments developer and manufacturer in China, takes great honor to participate in this significant occasion and display our NEW advanced products. We here cordially invite you to visit our booth. We believe CHINACOAT2018 Show will redound to our mutual benefit and cooperation. Your attendance is highly appreciated. Wish you a thriving business and good health!